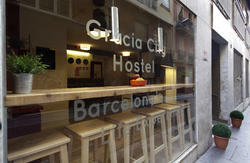 Weâ€™re right where you want to be, with the best location and the most cool and famous hostel in Europe! 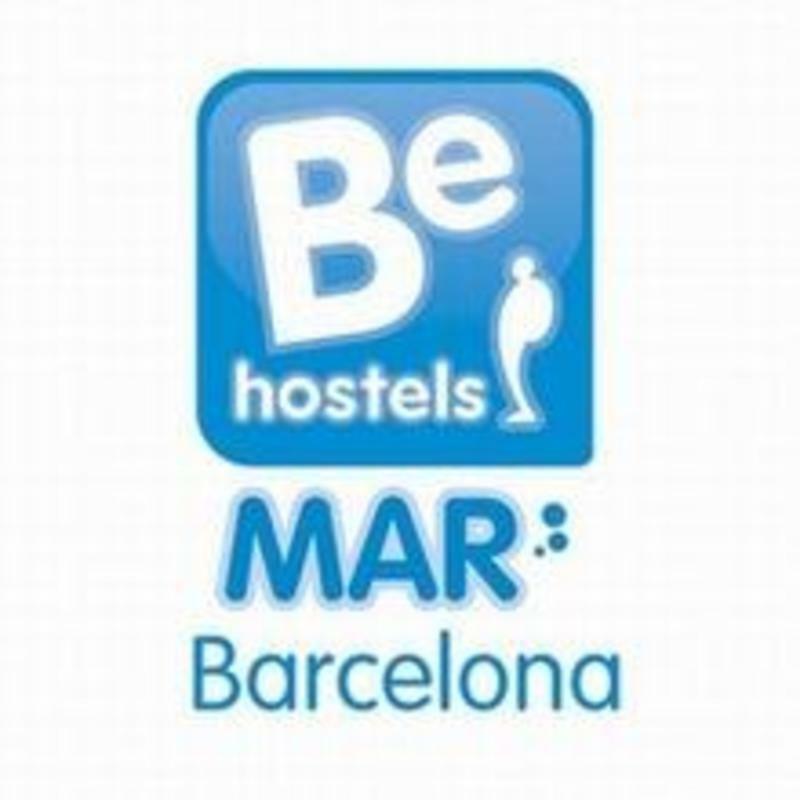 Be Mar Hostel is the perfect hostel for you, right in the city centre. Weâ€™re located close to the most important spots. 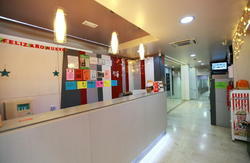 Just five minutes from Las Ramblas, the port and the party area.We can host up to 100 travellers at a time. We offer a variety of dorms, the smallest of which has six bed. All rooms include electronic keys and air conditioning for the hot, hot Spanish summer. All beds include pillows, bottom sheet, duvet and blanket. You can rent sheets and towels if needed.The twin rooms and apartments are at a different building on the same street, three minutesâ€™ walk away. 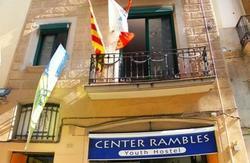 They include linen and breakfast at the main hostel building.Weâ€™ve got free internet and Wi-Fi access, a free fully equipped kitchen, a free bedside locker, free walking tours and a free drink and tapas at check-in.Our free complete and continental breakfast is served daily from 8am to 10am. Itâ€™s a very good start to your Spanish day. We have big, cool common areas and lightly courtyards where you can chill and meet other travellers. Reception is open 24hrs and thereâ€™s no curfew. Our staff are mostly local freaks who have been travellers, too. They know the city perfectly and will give you helpful and authentic advice. We have many yearsâ€™ experience welcoming travellers from all around the world, so we understand what you want.Our cool place is full of canâ€™t-miss fun and fiestas every day. Our guides offers pub crawls, cultural tours, spicy tapas tours and flamenco shows. We also organize trips to the big parties happening in other Spanish cities. You can even taste the best paella in town.Be Hostels Mar is the best option for backpackers and everyone who wants to discover our vibrating city. Barcelona is a never-ending dream and we invite you to catch your best dream with us. From Paral-lel Station:Take the exit for Ronda Sant Pau. Once youâ€™re on the street youâ€™ll find the beginning of the street Carrer Sant Pau; weâ€™re at number 80. Be careful because the street called Ronda Sant Pau begins at the same corner, so don't get confused.